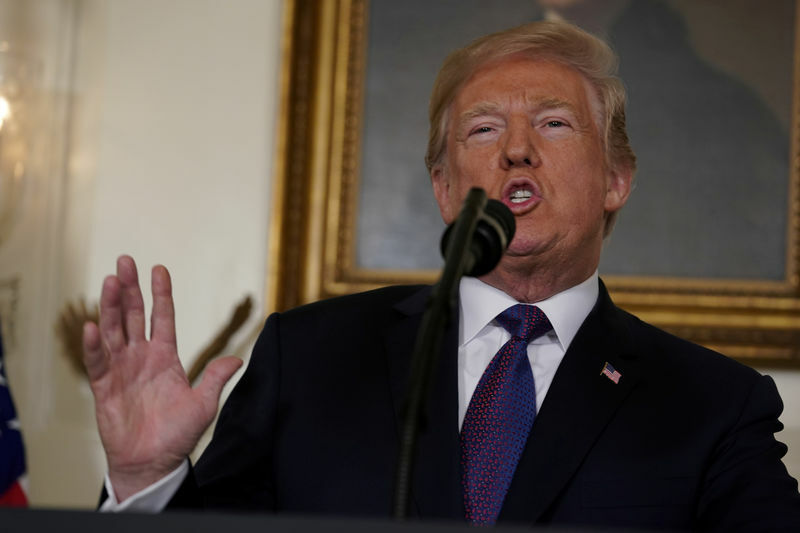 NASHVILLE, Tenn. (Reuters) – U.S. President Donald Trump on Tuesday accused Mexico of doing “nothing” to stop illegal immigrants crossing into the United States, and repeated his election campaign pledge that Mexico would pay for his planned border wall. Very quickly Mexico replied: no we won’t. Trump was addressing supporters in a campaign-style rally in Nashville, Tennessee when he returned to the wall he wants built on the U.S. southern border to keep out illegal immigrants. The wall was a favorite campaign theme of Trump’s and has been a longstanding bone of contention with Mexico. About an hour later, Mexico’s President Enrique Pena Nieto took to Twitter to hit back. “President @realDonaldTrump: NO. Mexico will NEVER pay for a wall. Not now, not ever. Sincerely, Mexico (all of us),” Pena Nieto wrote in English. He then repeated the tweet in Spanish. The United States, Mexico and Canada are locked in tortuous negotiations to rework the North American Free Trade Agreement (NAFTA) and are also seeking to avoid a potential stand-off over U.S. threats to impose steel and aluminum tariffs.